Solarstone’s third studio album, ‘Pure’ heralds the frontline return for DJ, producer, singer and songwriter, Solarstone (aka Richard Mowatt). A 13-track collection of new music, it features musical co-productions with artists like Aly & Fila and Giuseppe Ottaviani and vocal team-ups with singers including Betsie Larkin, Clare Stagg, Billy McGruddy and Hannah Magenta. 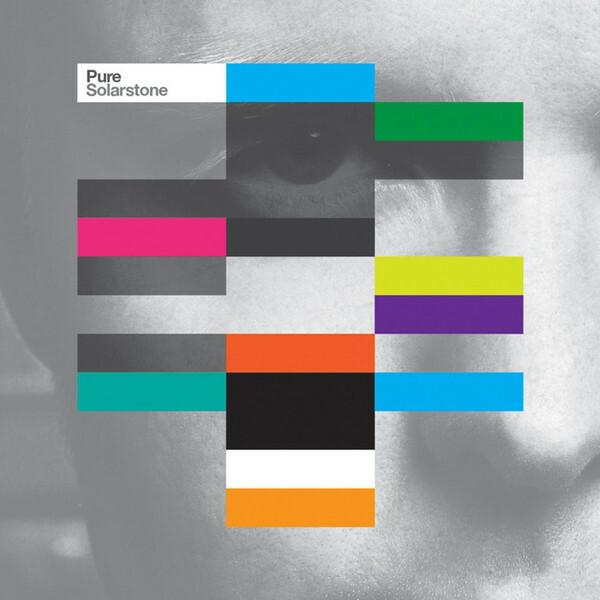 With the trance genre dividing and sub-dividing, rather than follow the fragmentation pack, in 2010 Solarstone diverted to record his concept album ‘Touchstone’. Now, two years on, he’s back with a new long-player and a new manifesto. Providing the perfect launch point for ‘Pure’, from its first propulsive beat to the opening sweep of its atomic synths, the title track of Solarstone’s new LP instantly addresses the big rooms. Clarifying that vision further, the celestially gazing ‘Voyager’ masses its booming drums to pulsate the speakers for a heart-in-mouth outer space ride.